It is no secret that Apple is an incredibly secretive company. But they also have a rather large marketing arm. Still, Apple has waited until today to launch its first official Instagram account. 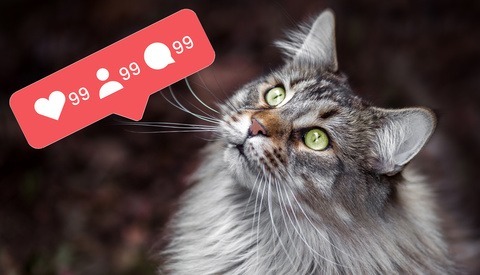 With only nine posts to say, "Hello," the Instagram account blew past 150,000 followers this afternoon and continues to add tens of thousands every hour. Needless to say, Apple has a strong fan base. 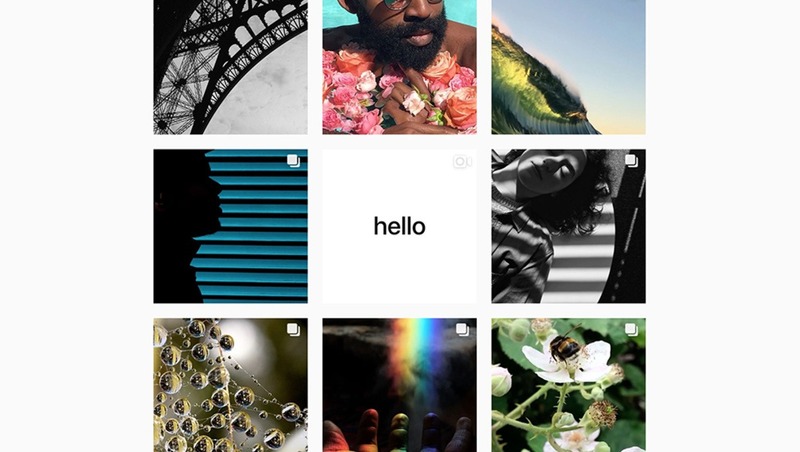 As reported by 9to5Mac, Apple uses the account to feature images from its "Shot on iPhone" campaign alongside interviews with and quotes from photographers that shot those images. Even more exciting for photographers around the world, perhaps, is that Apple is inviting users to submit their own iPhone photos by tagging their photos with #ShotoniPhone; so anyone can be featured. 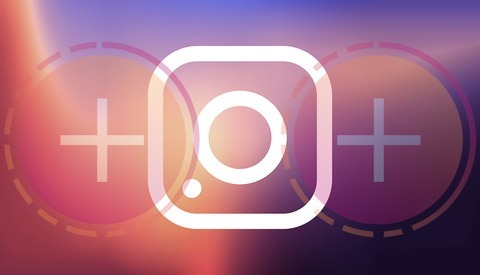 Apple did engage in Instagram advertising campaigns before today, but this is the first time they are creating their own posts through an official account for the company. Of course, many of Apple's products and brands (including ones it has purchased) from Beats to Apple Music have their own Instagram accounts already. 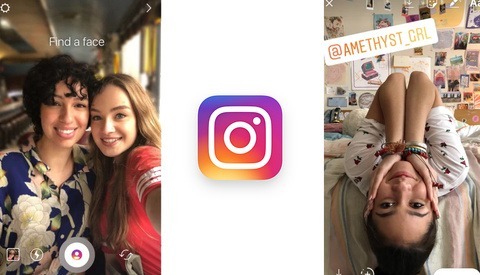 Check out Apple's latest posts or give them a follow if you care to see more of what can be done with the camera on an iPhone.